Keep the home fires burning with this red-hot collection of holiday shooters! This fun book includes recipes for flaming shots, novelty shots, hot shots for cold winter nights, punches for festive frolics, and more! 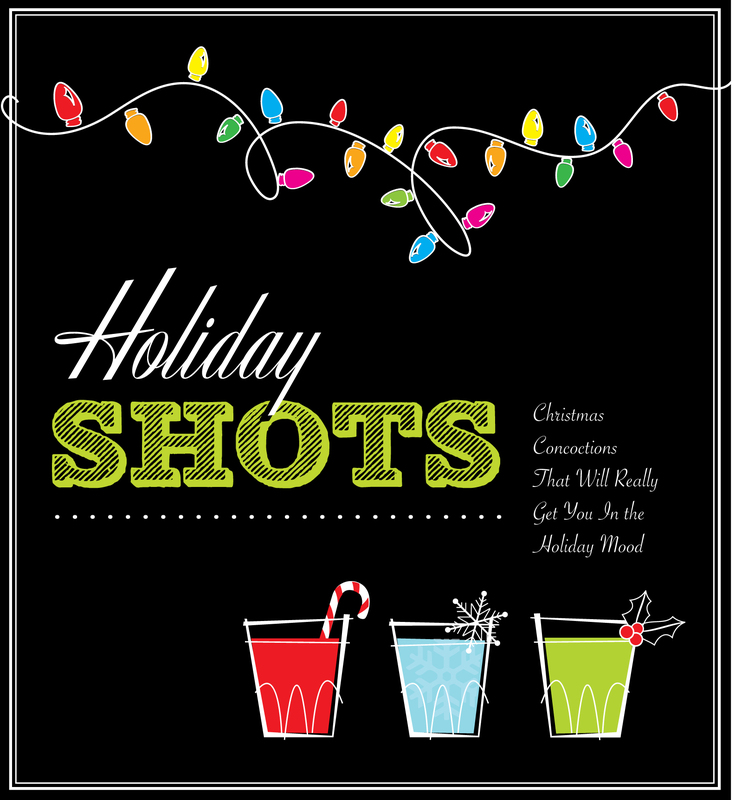 Keep the home fires burning with this red-hot collection of holiday shooters! Add some zip to your next party with a variety of alcoholic shots. Shots are a great way to get everyone in the mood! This fun book includes recipes for flaming shots, novelty shots, hot shots for cold winter nights, punches for festive frolics, and more!